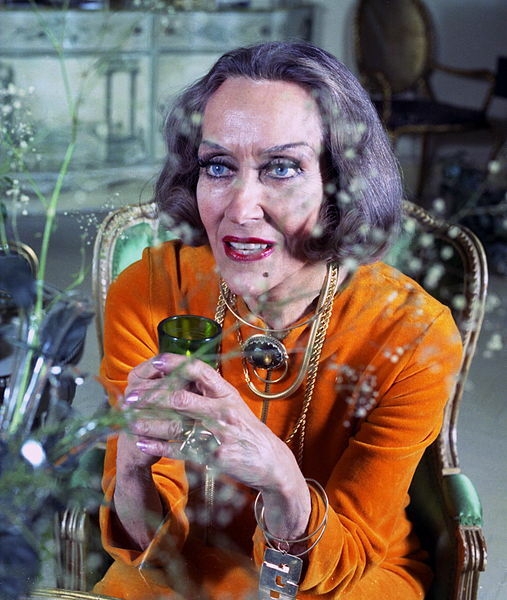 You’ve never seen Gloria Swanson like this, by Allan Warren! 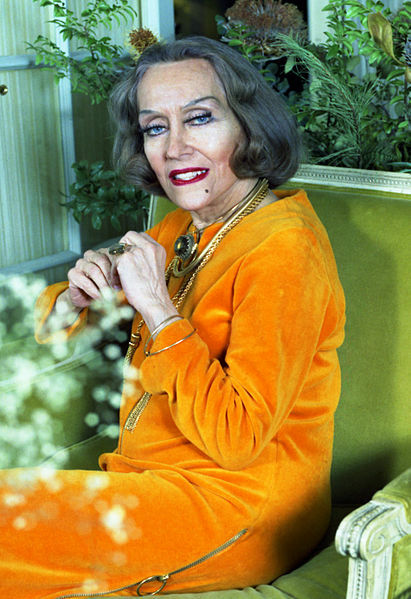 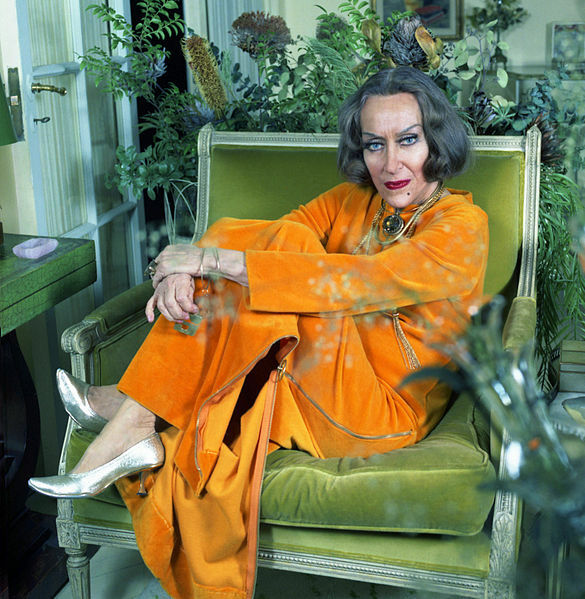 Gloria Swanson like you’ve never seen her, in her New York apartment, in 1972 by Allan Warren. 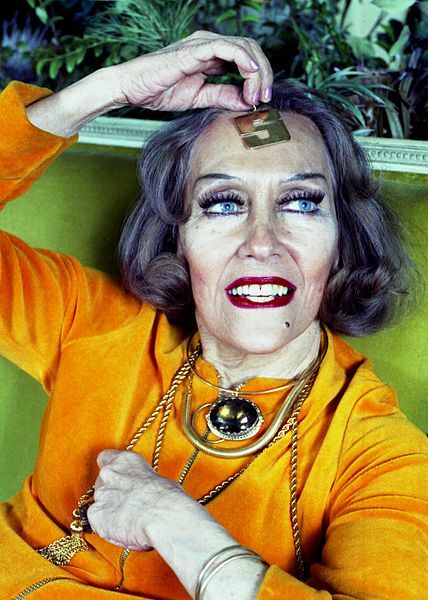 Posted on December 2, 2013 November 25, 2013 Categories DecemberTags 1972, Allan Warren, Gloria Swanson, new york, oldLeave a comment on You’ve never seen Gloria Swanson like this, by Allan Warren! 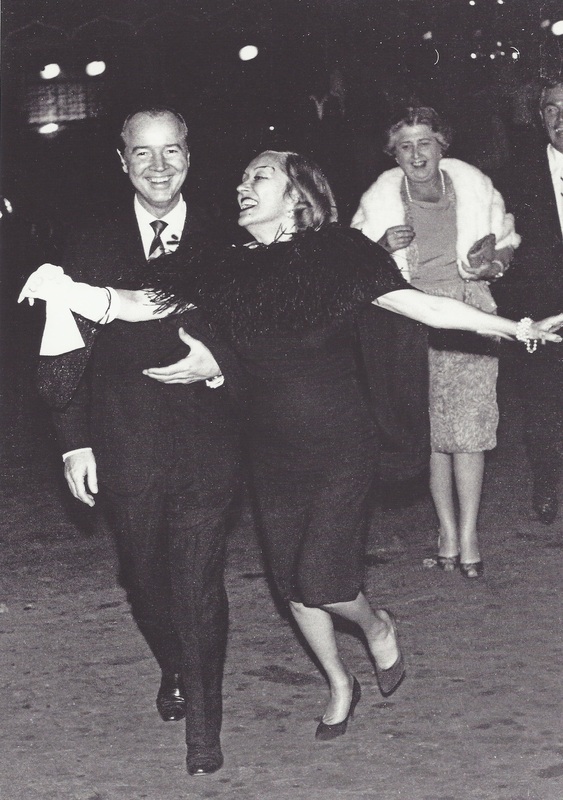 Gloria Swanson walking down Via Veneto, Rome, 1958. 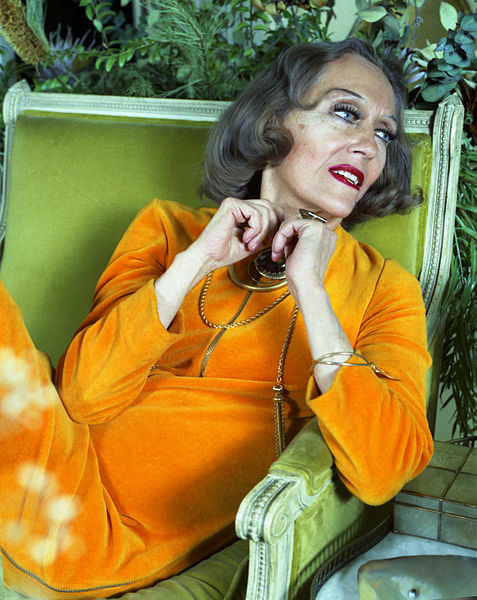 Unknown photographer. 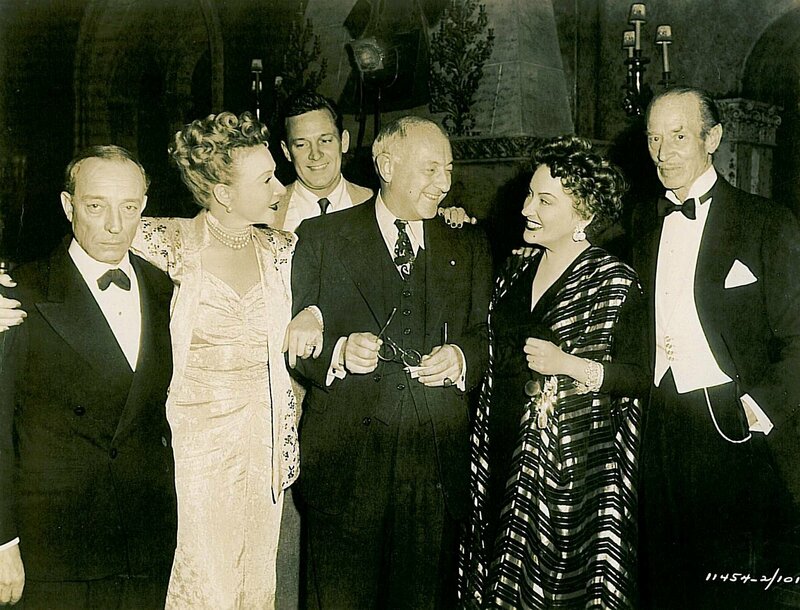 Posted on June 30, 2013 June 30, 2013 Categories JulyTags 1958, Gloria Swanson, italy, Rome, Via Veneto2 Comments on Gloria Swanswon in Rome!